Residents in multi-unit buildings want access to ultra-high speed broadband service, and they want to be able choose among providers to get the best service at the best price. For the most part, building owners and managers work with their residents to provide this choice because they understand the importance of ultra-high speed broadband service. However, at times, building owners and managers either block or limit choice for no apparent or sufficient reason. 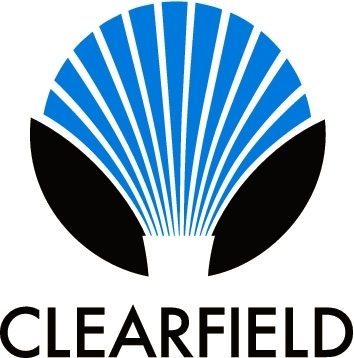 In those cases, the Fiber Broadband Association believes residents need a government backstop to provide a fair and reasonable process to enable choice, while enabling providers to control their facilities and enter into agreements with building owners and managers that drive the deployment of ultra-high speed networks. 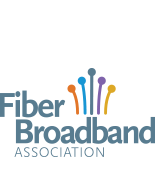 The Fiber Broadband Association backed the opening of a rulemaking by the FCC into access to MTEs.